The Beach Nourishment Project is underway! 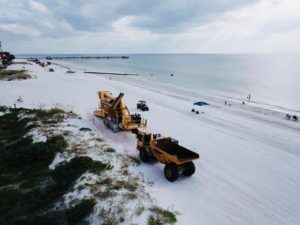 Redington Shores will soon be having a wider, more beautiful beach! Please visit http://www.pinellascounty.org/environment/coastalmngmt/sandkey.htm for Project Progress Updates and information.